Harris, Thomas A. I'm Ok - You're Ok. A Practical Guide to Transactional Analysis. New York. Harper & Row Pub. 1969. 280 pps. Octavo. Hardcover. First edition. Scarce in first edition and in this condition. Fine copy in fine (very light shelf wear) dust jacket (in mylar). Harris, Thomas A. I'm Ok - You're Ok. A Practical Guide to Transactional Analysis. New York. Harper & Row Pub. 1969. 280 pps. Octavo. Hardcover. First edition. Scarce in first edition and in this condition. Fine copy in near fine dust jacket (in mylar). Harrision, Philip L. (ed). Seasons of the Coyote. The Legend and Lore of an American Icon. Photo available. New York. HarperCollins. 1994. 4to. Soft cover. First edition. Illustrated in black, white and color. Fine copy. Harrison, Dr. Leonard (ed). The Whale. New York. Crescent Books. 1968. 4to. Hard cover. Reprint. Illustrated in black, white and color. Very good copy. Boards lightly bowed, in near fine dust jacket (in mylar). Harrison, Kit & George. The Birds of Winter. New York. Random House. 1990. Octavo. Hard cover. First edition. Illustrated in black, white and color. Fine copy in fine dust jacket (in mylar). Harrison, Peter. Seabirds. An Identification Guide. 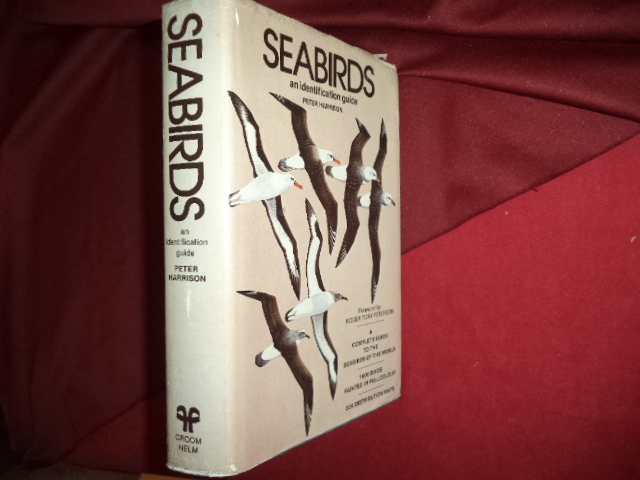 A Complete Guide to the Seabirds of the World. Photo available. Beckenham. A.H. & A.W. Reed. 1983. 448 pps. 4to. Hardcover. First edition. Illustrated in black, white and color. Important reference work. 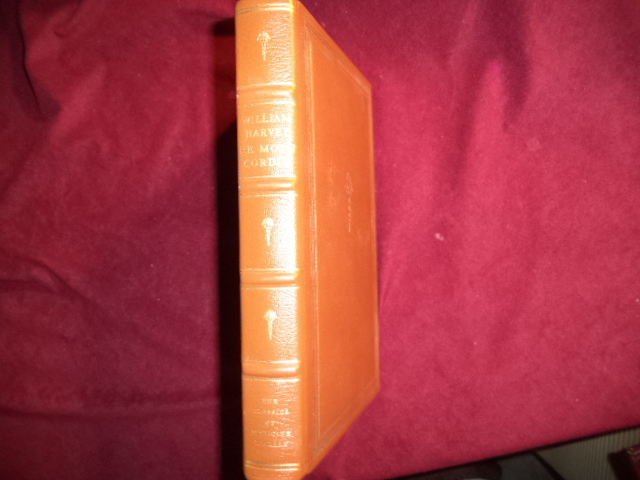 Fine copy (owner stamps on top and bottom edges) in lightly edge worn dust jacket (in mylar). Harrison, Richard. Man. New York. Appleton-Century-Crofts. 1969. Octavo. Soft cover. First edition. Illustrated. Near fine copy (very light shelf wear). Hart, Kathleen. 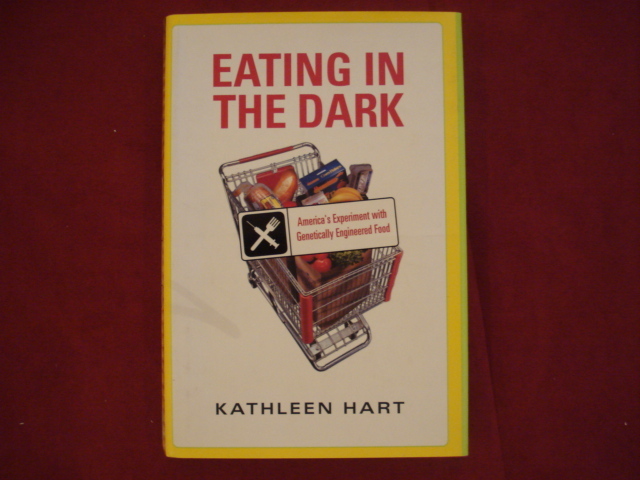 Eating in the Dark. America's Experiment with Genetically Engineered Food. Photo available. New York. Pantheon. 2002. Octavo. Hard cover. First edition. Fine copy in fine dust jacket (in mylar). Hartman, Amir. Net Ready. Strategies for Success in the E-conomy. New York. McGraw Hill. 2000. 314 pps. Octavo. Hardcover. First edition. Fine copy in near fine dust jacket (in mylar). Hartmann, Ernest M.D. Sleep and Dreaming. Boston. Little, Brown Co. 1970. Octavo. Hard cover. First edition. Fine copy. Hartmann, William K. Out of the Cradle. Exploring the Frontiers Beyond Earth. Photo available. New York. Workman. 1984. Octavo. Soft cover. First edition. Illustrated in black, white and color. Fine copy. Hartmann, William K. Out of the Cradle. Exploring the Frontiers Beyond Earth. Photo available. New York. Workman. 1984. Octavo. Soft cover. First edition. Illustrated in black, white and color. Fine copy (blind stamp on title page). Hartmann, William. In the Stream of Stars. Signed by the author. The Soviet / American Space Art Book. New York. Workman. 1990. Octavo. Soft cover. First edition. Illustrated. Signed by the author. Contribution by Ray Bradbury. Very good copy. Light shelf wear. Hartogh, Nicky den. Trees and Their Shapes. New York. Smithmark. 1995. 80 pps. Folio. Hardcover. First edition. Illustrated in color and black & white. Fine copy in fine dust jacket (in mylar). Harvey, A. McGehee et al. A Model of Its Kind. Volume I. A Centennial History of Medicine at Johns Hopkins. Photo available. Baltimore. The Johns Hopkins University Press. 1989. 372 pps. 4to. Hardcover. First edition. Illustrated. Important reference work. Fine copy in fine dust jacket (in mylar). Harvey, Dr. William. 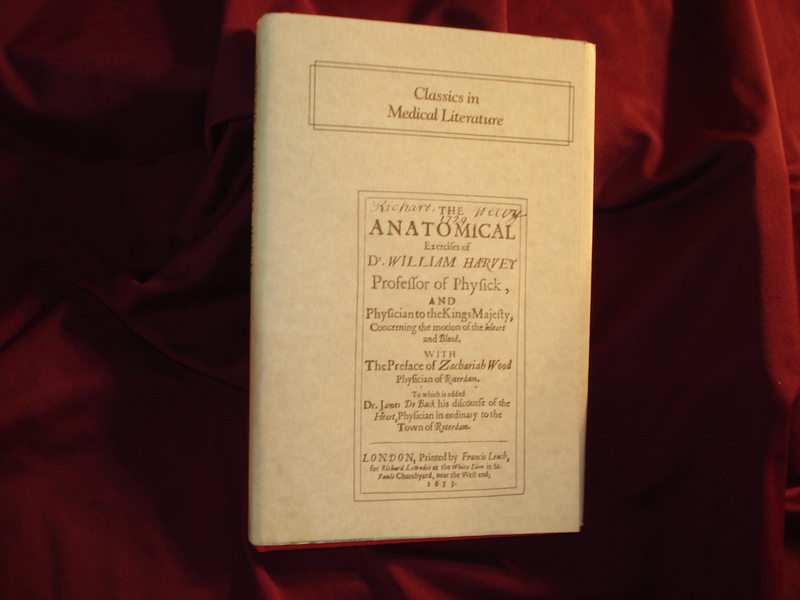 The Anatomical Exercises Concerning the Heart and the Blood of Dr. William Harvey. Photo available. [London]. [Francis Leach] Lederle Laboratories. 1987. Octavo. Hard cover. Facsimile edition. Illustrated. Fine copy in fine dust jacket (in mylar). Harvey, Ethel Browne. 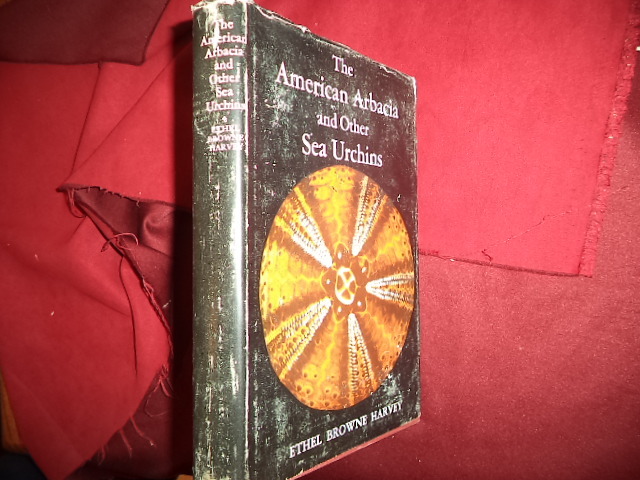 The American Arbacia and Other Sea Urchins. Inscribed by the author. Photo available. Princeton. Princeton University Press. 1956. 298 pps. Octavo. Hardcover. First edition. Illustrated. Important reference work. Inscribed by the author "Fo Bill Auberson? a friend of long standing from Ethel Browne Harvey, the author, with kindest regards. Sept 24, 1957, Woods Hole". Fine copy in very good (rubbed, light shelf wear) dust jacket (in mylar). Harvey, William. Exercitatio Anatomica de Moru Cordis et Sanguinis in Animalibus. Photo available. Birmingham. The Classics of Medicine Library. 1978 . Octavo. Full leather. Gilt decorated hard cover. All edges gilt. Marbled end papers. First edition thus. Limited edition, number 1957. Related material laid in. Illustrated. Fine, beautiful copy. Haskin, Leslie. Wild Flowers of the Pacific Coast. Portland. Binford & Mort. 1973. Octavo. Hard cover. Reprint. Illustrated in black, white and color. Fine copy in near fine (light shelf wear) dust jacket (in mylar). 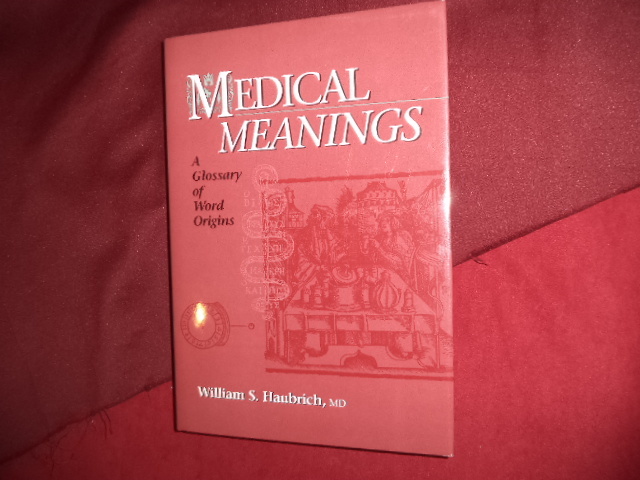 Haubrich, William S. Medical Meanings. Inscribed by the author. A Glossary of Word Origins. Photo available. Philadelphia. American College of Physicians. 1997. 255 pps. Octavo. Hardcover. First edition. Important reference work. Inscribed by the author "To Mary Beth who hares with the author a love to the lore of medicine. WS Huabrich". Fine copy in fine dust jacket (in mylar). Hawcroft, Tim. The Complete Book of Horse Care. Photo available. New York. Howell Book House. 1997. 4to. Hard cover. Reprint. Illustrated in black, white and color. Fine copy in fine dust jacket (in mylar). Hawdins, Cora Frear. Buggies, Blizzards and Babies. Ames. Iowa State University. 1971. 191 pps. Octavo. Hardcover. First edition. Illustrated. Fine copy in near fine (light shelf wear) dust jacket (in mylar). Hawdins, Cora Frear. Buggies, Blizzards and Babies. Ames. Iowa State University. 1971. 191 pps. Octavo. Hardcover. First edition. Illustrated. Fine copy. Hawking, Stephen (ed). 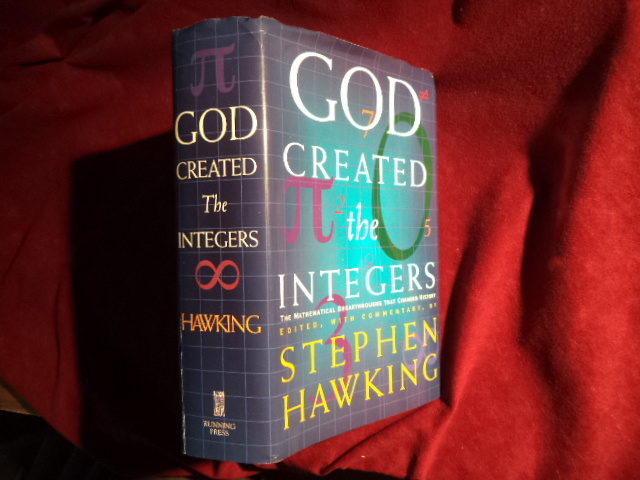 God Created the Integers. The Mathematical Breakthroughs that Changed History. Photo available. Philadelphia. Running Press. 2005. 1062 pps. 4to. Hardcover. First edition. Illustrated. Important reference work. Fine copy in fine dust jacket (in mylar).